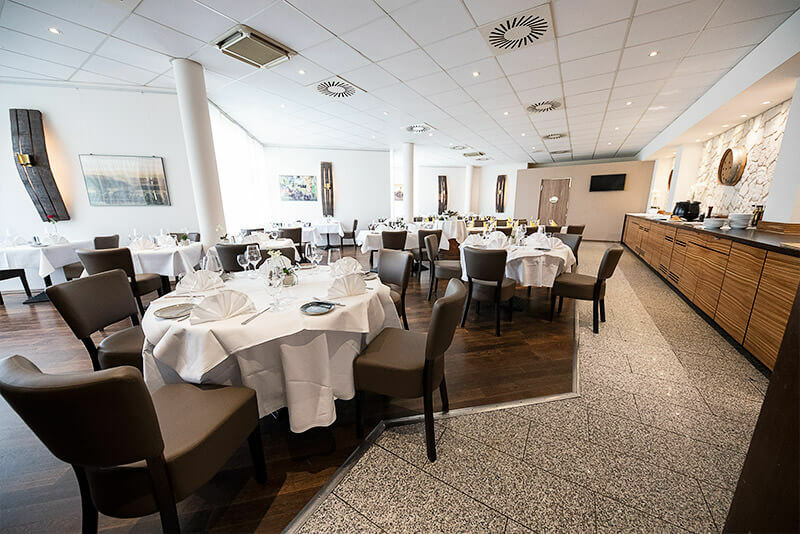 With its bright architecture and many glass facades, “limburgerhof hotel & residenz” will immediately strike you as a friendly and modern conference and business hotel. 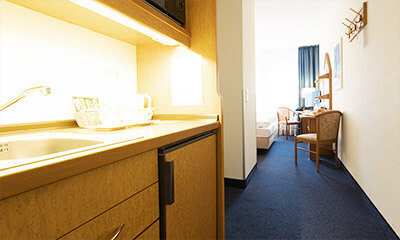 Thanks to its sophisticated atmosphere, it is a popular place to stay for business travellers, holiday makers and people who enjoy good food. 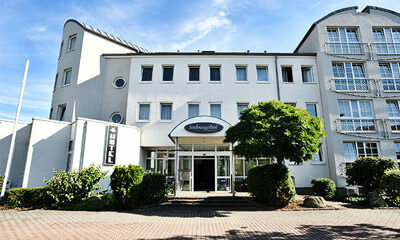 Limburgerhof is a municipality conveniently situated midway between the Forest of Odes and the Palatinate Forest, with the economically powerful cities of Ludwigshafen and Mannheim practically on the doorstep. 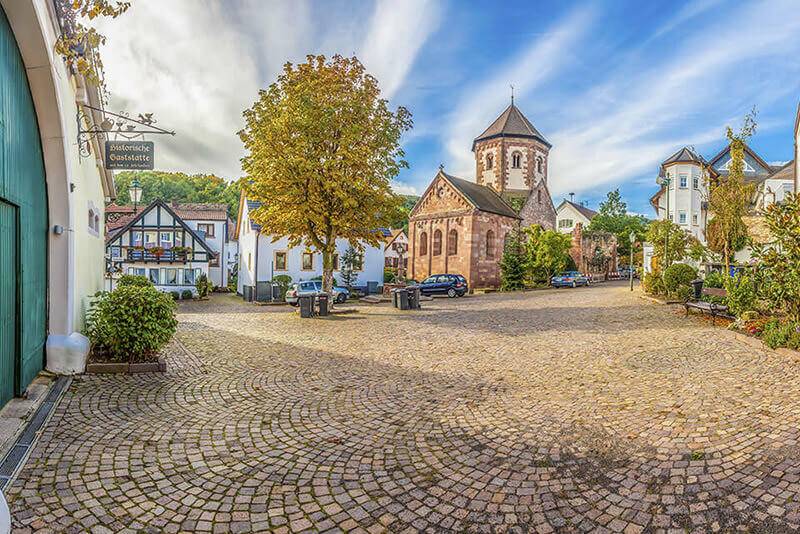 The cathedral cities of Speyer and Worms, the ever-popular city of Heidelberg and many beautiful places in the Palatinate region, such as Bad Dürkheim, Landau, Neustadt, Wachenheim, Deidesheim, the German Wine Route, etc., are easily reached within 15-30 minutes. Speyer with a visit to the cathedral (World Heritage Site), the historical museum, the Sea Life aquarium, the Technical Museum, the Pfälzer Weindorf (Palatinate Wine Village). The romantic city of Heidelberg with its beautiful castle and old town. The Palatinate Wine Route with the cities of Neustadt, Landau and Bad Dürkheim as well as the wine villages Wachenheim and Deidesheim. Along Roman pathways to Worms, the city of the Nibelungen saga on the Rhine. To the Alsace region to Strasbourg and Weißenberg. Heidelberg is said to be one of the most beautiful cities of Germany. The harmonious ensemble of castle, historic centre and Neckar amidst the mountains already inspired the Romantic poets and painters. Today, this fascinating city is attracting millions of visitors from all over the world. Home to Germany’s oldest university (founded in 1386), the city looks back on more than 800 years of history. A development-led industrial location and vibrant hub in the Rhine-Neckar Metropolitan Region, modern Heidelberg captivates with future-oriented science and research. 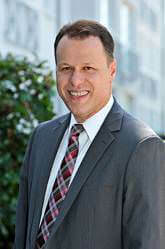 Open-mindedness and internationality characterise the city on the Neckar with twin cities all over the world. 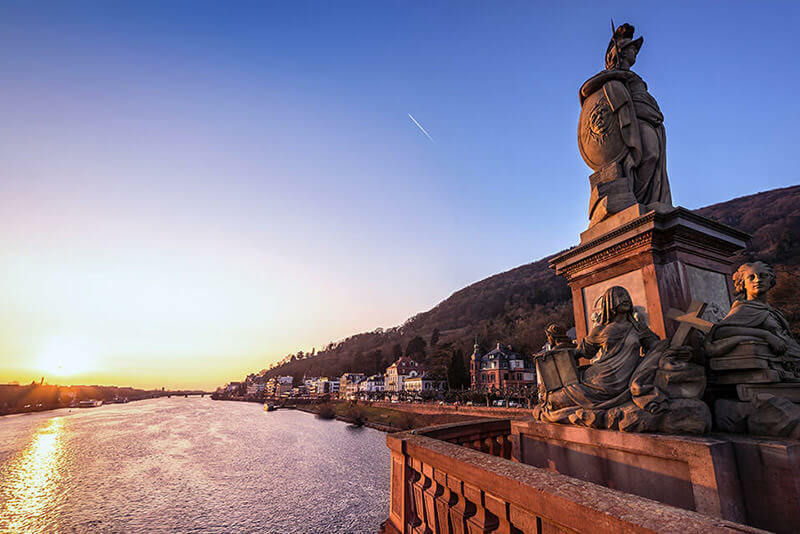 Divided into 14 districts across an area of 109 square metres, Heidelberg is home to 140,000 inhabitants. It is one of Germany’s most important cultural landmarks. From the 13th to the 18th century, it experienced an illustrious and eventful history as the residence of the Electors of the Palatinate. Construction phases were followed by devastation and re-construction. The artistically most important structures of the castle date back to the Renaissance. 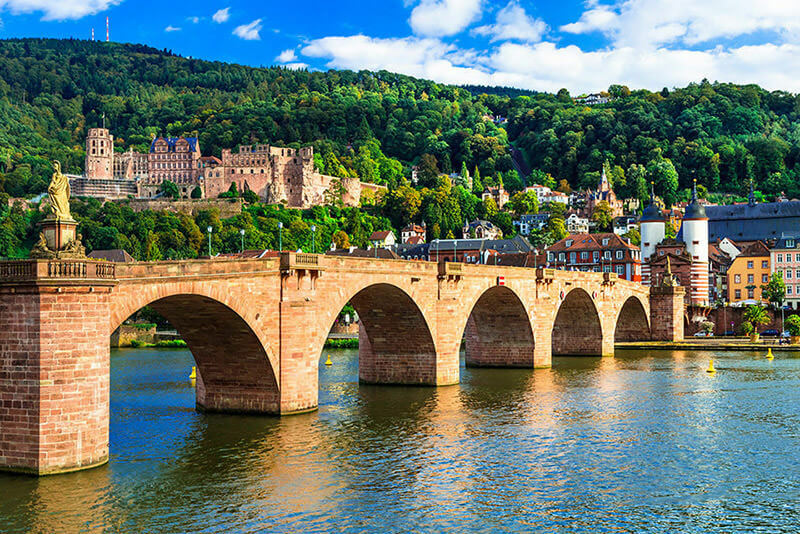 Heidelberg has been world-famous for its romantic castle ruins since the 19th century. 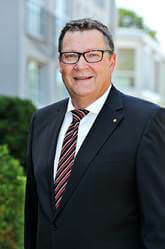 Every year, it attracts hundreds of thousands of visitors. Financed by a private non-profit foundation, the museum shows the comprehensive history of pharmacy from the prehistoric beginnings to modern times. According to the “Focus” magazine, it ranks eleventh on the list of Germany’s most popular tourist destinations. Due to its variegated offer, it is one of Germany’s most visited museums. 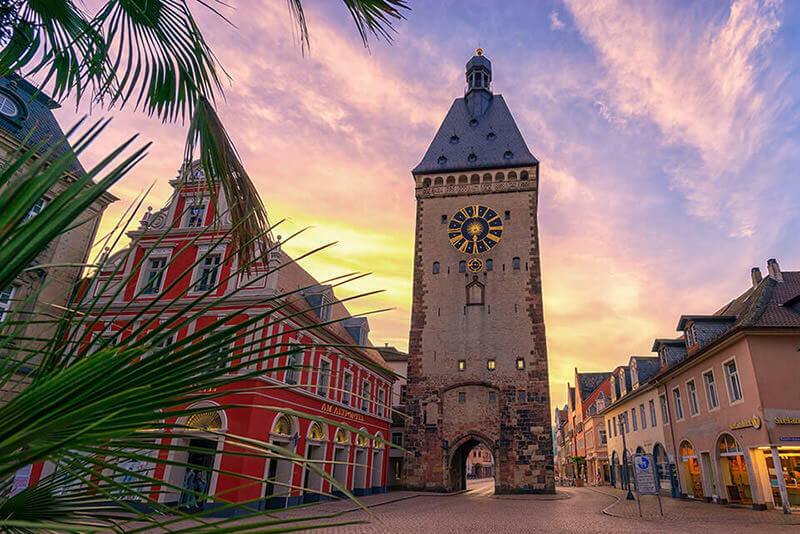 More than 2000 years of Speyer – city on the Rhine – also means 2000 years of urban life that is closely connected to the German and European history. Celts, Roman soldiers, wars and revolutions, the Salian emperors with their Romanesque cathedral, religious and secular rulers, but, above all, the cultural and economic performance of the previous generations of citizens have shaped the development and character of the city. 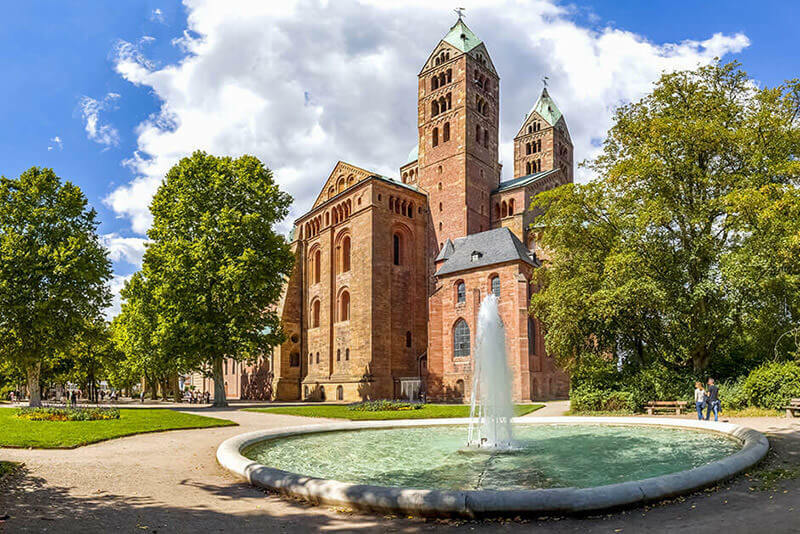 Speyer Cathedral is one of the most important Romanesque monuments and ranks as Europe’s largest preserved Romanesque church. The sepulchre of Salian, Staufen and Habsburg rulers, the cathedral is considered a symbol of medieval imperial power. Across an area of approx. 6000 square metres, the museum exhibits five permanent collections that document the history of art and culture of the city of Speyer and the Palatinate from the Stone Age to the 20th century. The departments Prehistory, Roman Era, Cathedral Treasure, Modern Era and the Wine Museum show approx. 900 000 exhibits, such as the “Golden Hat of Schifferstadt” dated back to the 14th century BC, the Celtic Ring of Rodenbach from the 4th century BC and the Centaur Head of Schwarzenacker from the 2nd century BC. The collections include exhibits from prehistoric times to the present, from the eras of the Salian emperors, the peasant wars and religious wars, the Imperial High Court in Speyer with its history of more than 160 years, the radical changes after the French Revolution, the Hambach Festival and the Revolution of 1848/1849. The “Young Museum” with hands-on activities for children and youths as well as special exhibitions and different events perfectly round off the programme. Visit Sea Life Speyer and follow the course of the Rhine from its headwaters in the Alps to the depths of the North Sea and the Oceans. Experience the biodiversity of both our home waters and tropical waters! Bad Dürkheim lies precisely midway between the Palatinate Forest and Weinbergen on the edge of the scenic Haardt mountains. Bad Dürkheim with its districts Grethen-Hausen, Hardenburg, Leistadt, Seebach and Ungstein counts approx. 19,686 inhabitants. In 1847, Bad Dürkheim had first been given the name Solbad (brine bath) due to its medicinal springs. Since 1904, however, the city has been allowed to call itself Bad Dürkheim. 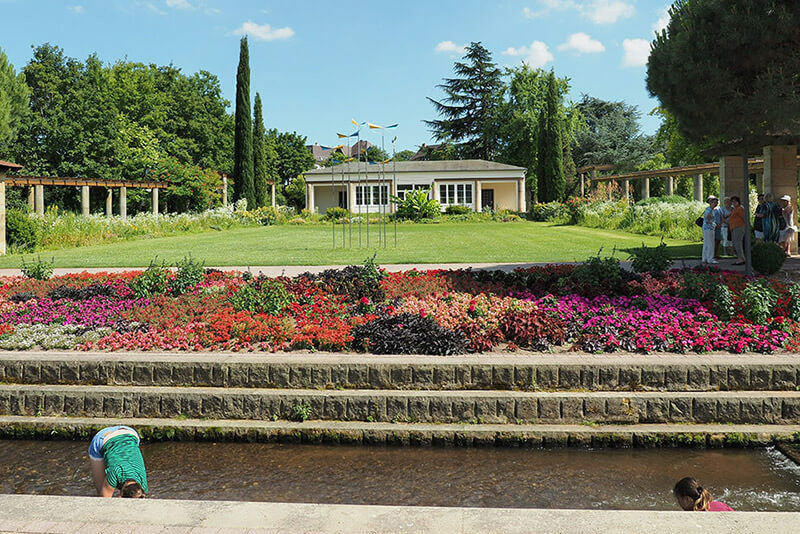 Thanks to its different saline fountains, the city has moreover been given the title of Staatsbad (state spa). Its wide-ranging offer of spa treatments and drinking cures has turned the city into the ideal health resort and healing centre. The region’s folksiness and Dürkheim wine are best discovered at a wine tasting by candlelight in a winemaker’s cellar or at the world’s biggest wine festival, the Wurstmarkt (literally: sausage market) in September. Hikers and cyclists can discover the natural attractions of the Rebenmeer (literally: sea of vineyards) or the Palatinate Forest with its picturesque, history-charged ruins and Buntsteinfelsen. It is difficult to pinpoint what it is that makes the holiday region along the German Wine Route so very charming: Is it the Mediterranean flair of a region where it is possible to grow figs, kiwis and lemons thanks to 1800 hours of sunshine a year? Or is it the proximity to France thanks to which the typical savoir vivre is particularly pronounced in this region? Or might it be the charm of the idyllic villages amidst the gentle rolling hills of the vineyard landscape? Either way, the Creator meant well when He approached this stretch of land. Whether you prefer cycling through vineyards, hiking tours between huts in the Palatinate Forest and winegrower villages, strolling through the alleys of the old town or wellness in the spa towns of Bad Dürkheim and Bad Bergzabern: there is no lack of leisure and recreational opportunities. 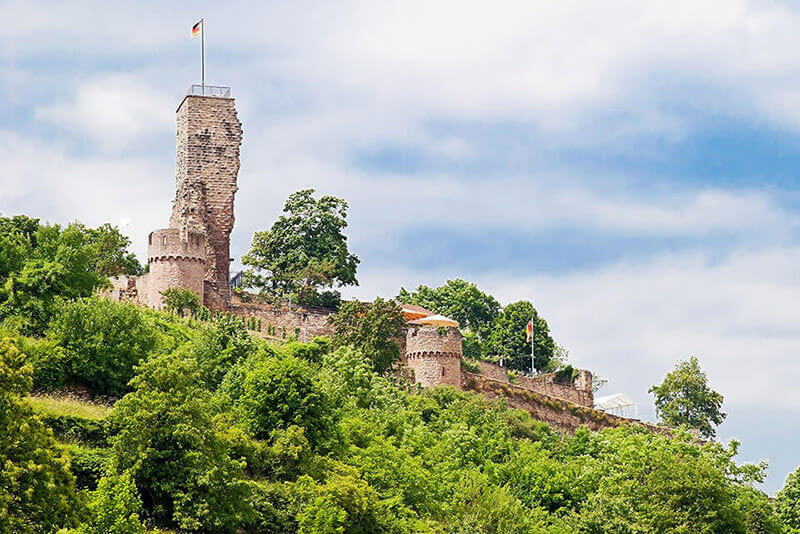 The same is true for discovery tours, for the entire region is dotted with structures that bear witness to the eventful history of the Palatinate region, be it ruins of Roman settlements, fortresses, fortress ruins or castles. 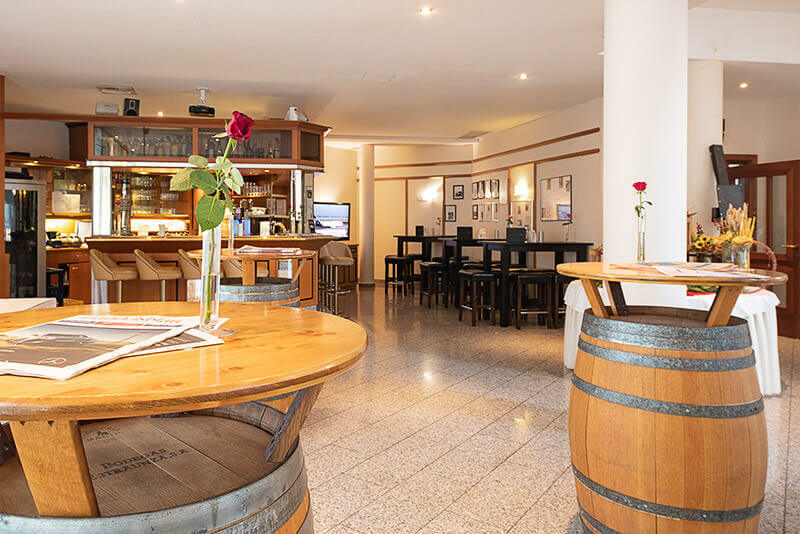 The gastronomy of the German Wine Route offers something for everyone, from starred restaurants to inns serving regional food to rustic wine cellars. In the heart of the Palatinate Rebenmeer (literally: sea of vineyards) you will encounter two cities: the busy university town of Landau with art nouveau worth seeing and Neustadt an der Weinstraße, where the German Wine Queen is elected and crowned every year, with Hambach Castle, the “cradle of German democracy“. Both cities are characterised by their romantic wine villages. Here, as everywhere along the German Wine Route, people love to celebrate. With more than two hundred festivals each year – both traditional and sophisticated – guests can discover the country and its people. Just join the celebration! 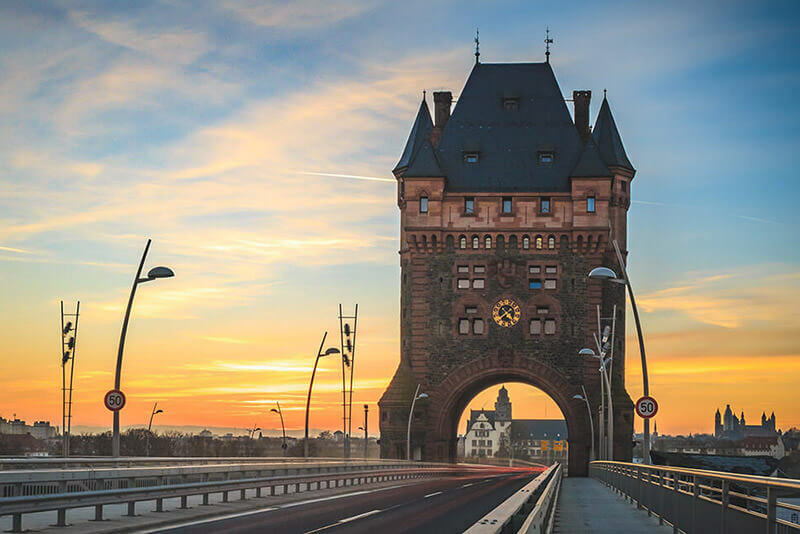 Welcome to Worms, the Nibelungen city on the Rhine. On your journey through the centuries, you will be accompanied by emperors and kings, Nibelungen myths and sagas, a unique cathedral, Judaism and Martin Luther. Worms and the Nibelungen are inseparably intertwined. Most of the scenes in the Nibelungenlied are set in and around Worms. The protagonists of the epic poem have always been a part of the city’s history. Here, you will visit their home. Enjoy fascinating impressions between reality and fantasy, for example at the authentic sites along the Nibelungen Route or at the Nibelung Festival. The Judaica Museum gives insight into the history, religion and everyday life of Jewish people in Worms, from medieval times to the 20th century. Models, deeds, plans, cult objects and photographs bear witness to the long and rich history of Jewish life in Worms. 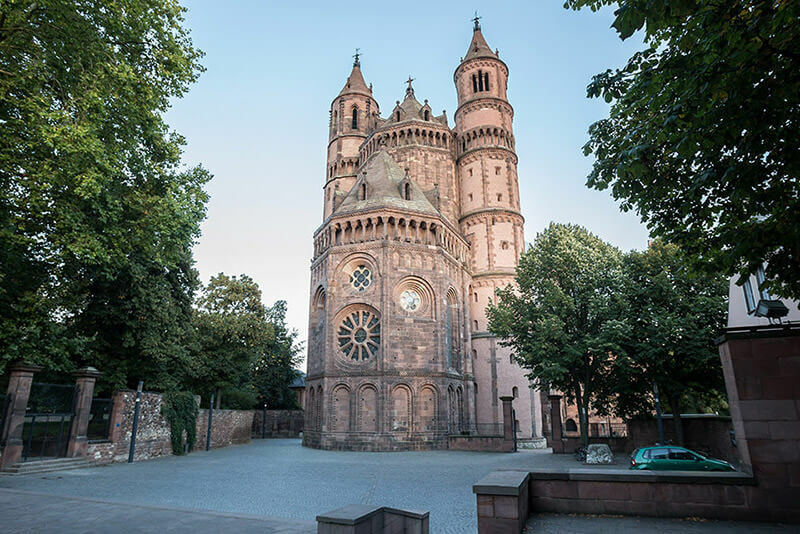 In one of the city’s most beautiful buildings, the former Saint Andreas monastery, a building complex built in late Romanesque style, you will find the City Museum. Start out on a journey through the centuries and trace the ups and downs of Worms’s rich history. A breathtakingly beautiful landscape, numerous sports and leisure activities and many cultural highlights await you at “Limburgerhof Hotel & Residenz”. This golf club offers something for everyone. 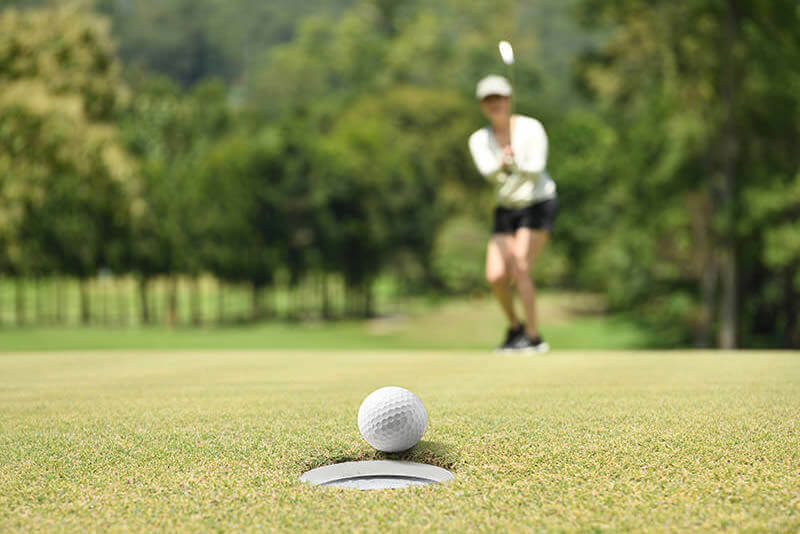 Only a few minutes’ drive away, Golfpark Kurpfalz awaits you with a diversified 27-hole golf course. Open year-round and conveniently situated at the heart of the Electoral Palatinate, right at the centre of the Rhine-Neckar Metropolitan Region, this golf course offers interesting challenges for every golf player. Both members and guests have the following facilities at their disposal: golf academy, pro shop and bistro as well as spacious changing rooms and sanitary facilities. This is possible either online or using one of the automats in the entrance area of the golf course. 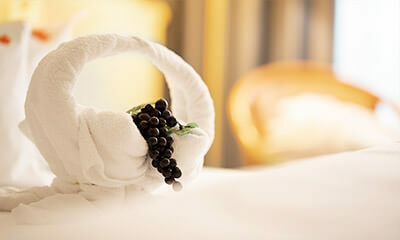 Alternatively, you can always make your reservation by phone (+49 (0) 6236 479494). Please note that Golfpark Kurpfalz is a soft-spikes only facility. Sport climbing is based on the idea of mastering obstacles/climbing courses on your own in order to reach the top. Unlike in the case of free climbing in a natural environment, it goes without saying that fall protection equipment (climbing harness, karabiner and rope) is used in the hall and absolutely mandatory for all climbers. 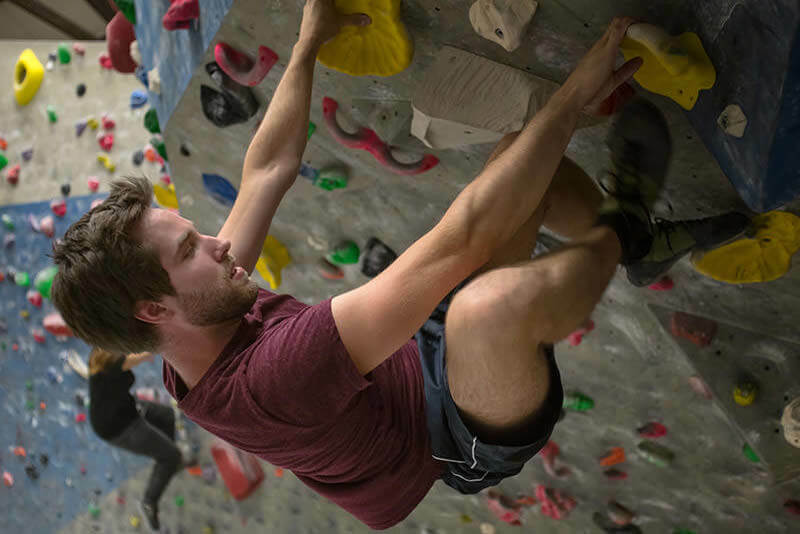 On a total area of 3,000 m2 with more than 350 climbing routes, the climbing centre covers all degrees of difficulty, from trial courses to extreme climbing, in the Ludwigshafen and Mannheim halls. 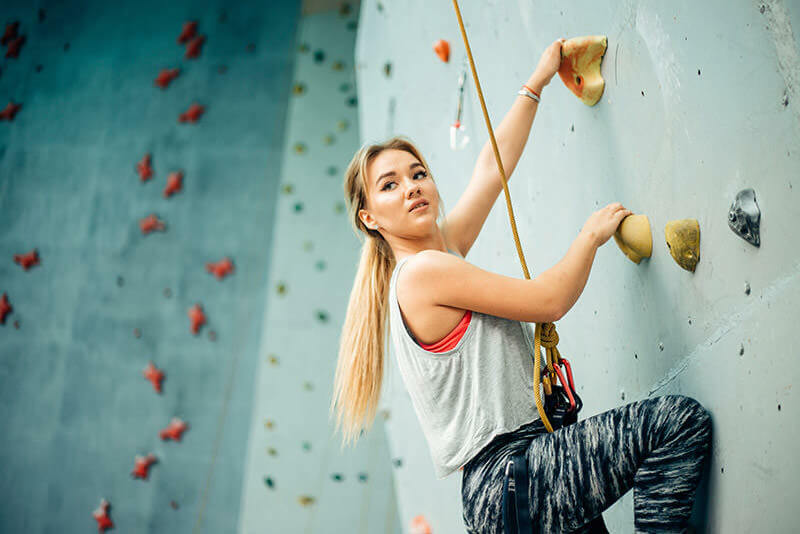 Whether you are a beginner, an amateur climber instructed and supervised by a trainer or an independent pro, you will find perfect training conditions no matter what the weather or season. 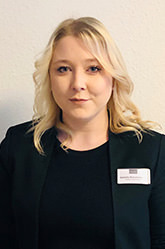 The offer includes a comprehensive course programme as well as the organisation of events for your friends, customers or employees. Upon request, qualified trainers will hold both seminars based on experiential learning and action-oriented team and communication seminars. The offer also includes climbing meetings for children and youths who, while getting to know like-minded people, will learn to climb in a playful way. 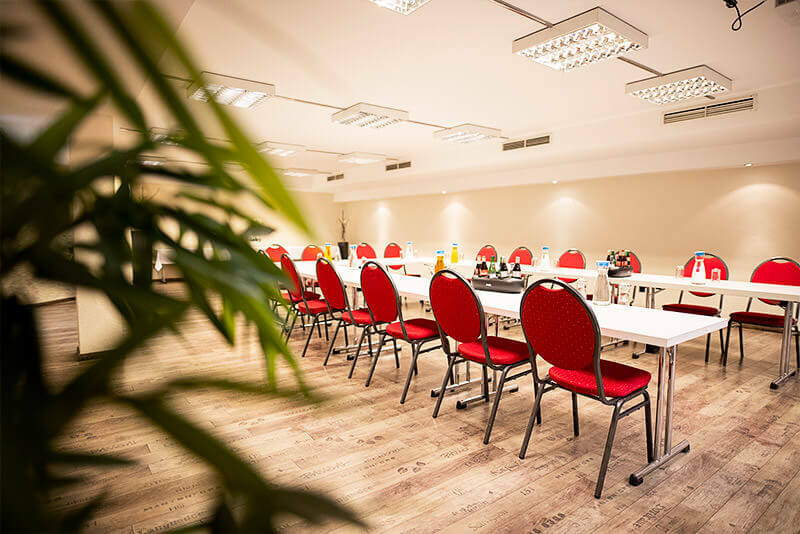 We will be happy to offer you arrangements for you and your fellow travellers as well as for conference and seminar participants. Join our guided excursion and discover the Palatinate Forest-North Vosges Biosphere Reserve on diversified paths. Get to understand what you already know and discover new territory. We will guide you from sunny wine-producing regions to the rough virgin forest, from castle to castle or right across the territory. We will give you an understanding of the landscapes so that you will discover why things look the way they do. 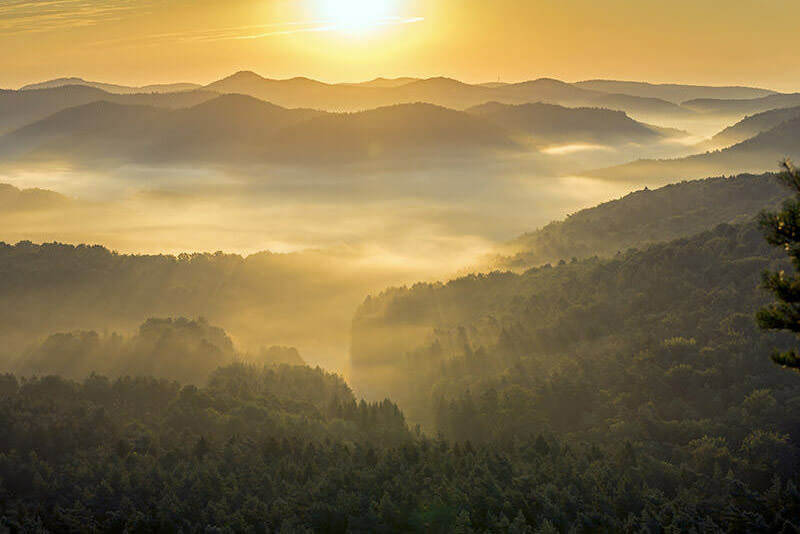 Where the forest kisses the vineyards, on the sunny side of the Palatinate Forest-North Vosges Biosphere Reserve, in the Mediterranean-like region on the edge of the Haardt mountains and the Wine Route, you will find many animal and plant species. Join the excursion, discover the Palatinate Forest’s secret exotics and learn lots of curious and interesting facts about the regional flora and fauna. 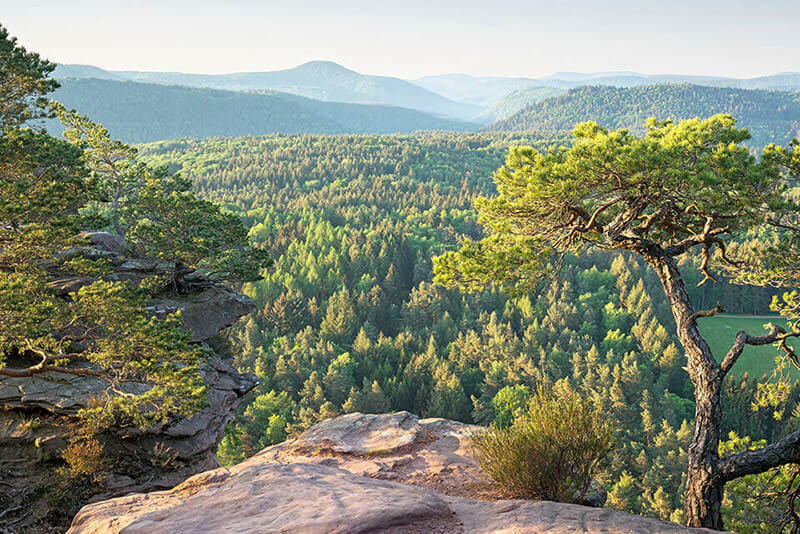 We invite you to experience at first hand the amazing landscape, the flora and fauna, hundreds of castles and the cultural monuments in the Palatinate Forest Nature Park. Our certified nature and landscape guides were trained at the Neustadt Adult Education Centre on the Wine Route in collaboration with Naturpark Pfälzerwald e.V. (the Palatinate Forest Nature Park Association), Pollichia Verein für Naturforschung Rheinland-Pfalz (the Pollichia Association for Natural Science Rhineland-Palatinate) and Haus der Nachhaltigkeit (HdN, the House of Sustainability) in Johanniskreuz. 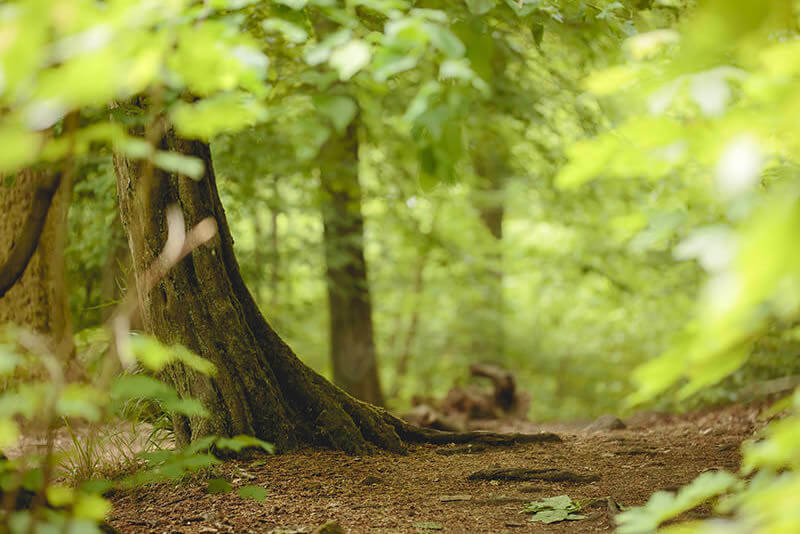 The diploma has been recognised by the National Association of Publicly Funded Training Centres in the Nature Conservation and Environmental Protection Fields (BANU). A detailed description of the nature and landscape guides’ individual profiles and their offers can be found at www.naturfuehrer-pfaelzerwald.de. Please feel free to get in touch with us whenever you have any questions, wishes or suggestions. 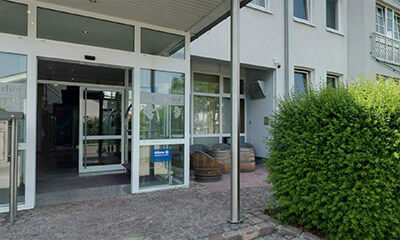 Just call us on +49 (0) 6236 471-0 or email us at info@residenz-limburgerhof.de.